Our contemporary interior can play host to you and your guests ensuring that you have an unforgettable wedding day to remember. You can shape our suite to cater for anywhere between ten and 200 guests and put your own unique spin on our space in order to make your special day truly magical. You’ll also have the flexibility to design the interior in whichever way you choose, whilst our licence allows music and events till the early hours of the morning. Aside from simply booking a wedding venue in Sheffield, you’ll also benefit from our wealth of experience to make your day as memorable as it can be. The Inox restaurant provides a fantastic dining experience all year round and your big day will be no different. In addition, your wedding coordinator will assist you in selecting suppliers and designs to ensure the day falls together perfectly. 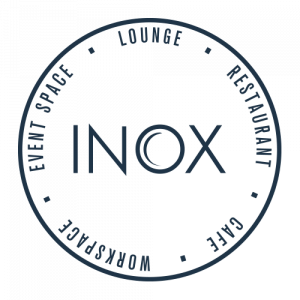 If you want to enquire about choosing Inox as your wedding venue in Sheffield, then contact us on 0114 222 8822 to book your tour or consultation.